Cycling is a great sport to get and stay in shape. Cycling not only works your legs but also your core when standing up peddling. You can ride alone, with others, for personal challenges or even in competition. Watch Kevin Livingston, a former professional cyclist, teach you how to get started in cycling. Are you just getting started or are you an expert? Get involved with others who share your interest and/or passion in cycling. Join the Adventure Cycling Association! Go to this Cycling Board, click “Follow Board” and then help us make this the best board on Pinterest! 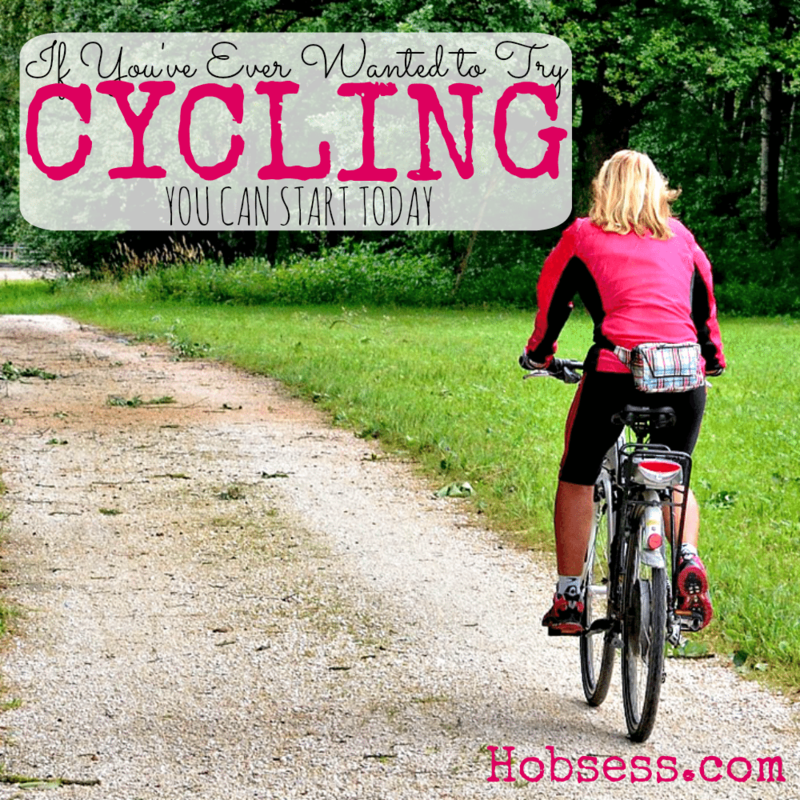 Follow Hobsess (Rev Crouse)’s board Cycling (EXERCISE) on Pinterest.